I find that the end of the year is a great time to reflect on the past 12 months and refresh the vision for the upcoming 12 months. It works well for me not only because of the changing year, but also because the holidays bring a brief window of downtime, which I like to use to, as Stephen Covey says, “sharpen the saw”. Anyone who knows me knows that I am a avid supporter of open government and open data. My personal belief is that open government is what’s next for modern democracies. Public servants and citizens are starting to see for themselves the strategic advantage that openness represents, something that the open source movement has known for decades. As more politicians and high level public servants start to realize the positive effects that openness can have on their work and their personal careers we will see more adoption. Soon we will look back to this period and it will seem archaic for governments to keep critical decision making information from the people they serve. 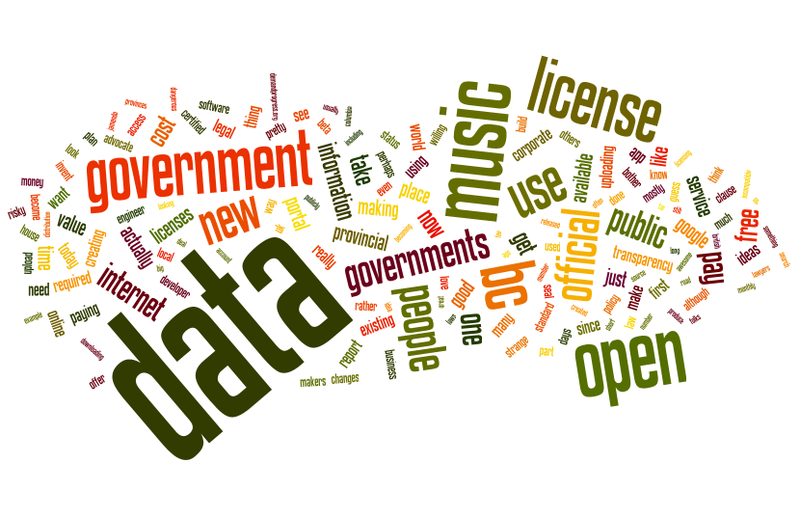 My personal vision for 2011 was that by the end of the year people in BC would be more aware of open data. When we started 2011 most people I talked to had no idea what open data or hackathons were. Now, 12 months later, we have had 11 hackathons in 5 cities in BC, 350 hackathon attendees, several news paper and other media stories, we have a ministry with Open Government in its name, a provincial government that publishes open data and we've had 5,000 unique visitors to my OpenDataBC.ca site viewing 35,000 pages of content. One of my heros, Seth Godin, popularized the term shipping which describes the act of completing a project, getting something out the door or delivering something. It doesn’t matter if it was a hit or not, or whether it was perfect or not. All that matters is that it is done. Now, I will get to work on my vision for 2012. I will post here in the near future.